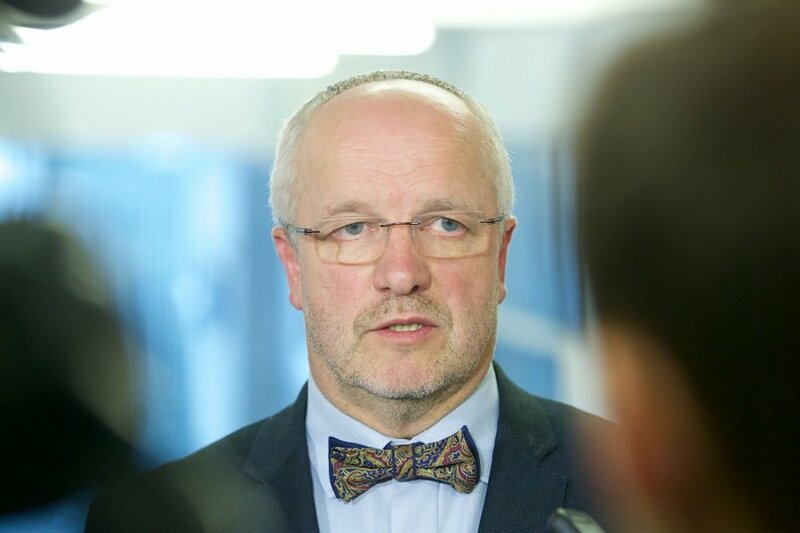 Lithuania's National Defence Minister Juozas Olekas says that the army's decision which infantry fighting vehicles (IFVs) to purchase will depend on several factors, such as safety, power, prices, and delivery time. On Wednesday, the minister updated the Seimas Committee on National Security and Defence on the planned IFV purchase. According to him, the final decision on the purchase will be made by the State Defence Council. "The analysis will be completed by early December and most probably in the first week of December the State Defence Council will make the final decision on with whom to begin purchase negotiations. I believe that the negotiating process will not take long. From all 12 proposals that we have been given we have narrowed down to 2 or 3," the minister said. Minster Olekas mentioned German Boxer, American Stryker, and Swiss Piranha V vehicles. The minister would like to have the IFVs delivered to Lithuania no later than in 2017.